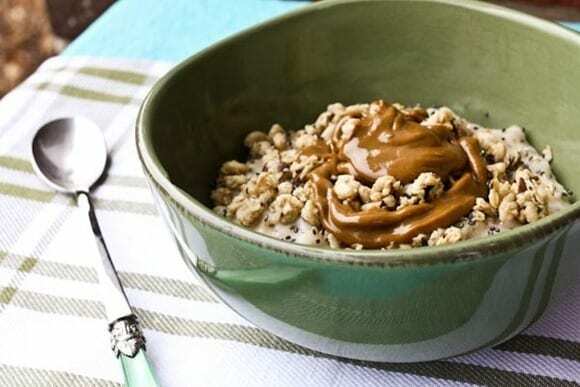 Peanut Butter and Almond Butter… which is healthier? And do you have to keep peanut butter and other nut butters in the refrigerator?? 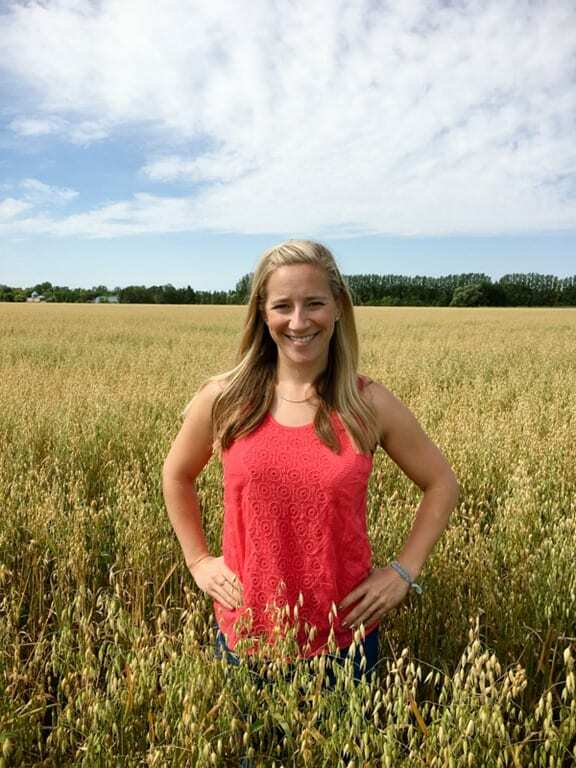 Today I’m chatting with Registered Dietician Kath Younger from KathEats.com to compare PB and AB. Which should you be eating? I felt like I was getting sick on Friday. Nooooo… so I tried to stop it with all the magic stay healthy tricks I know. 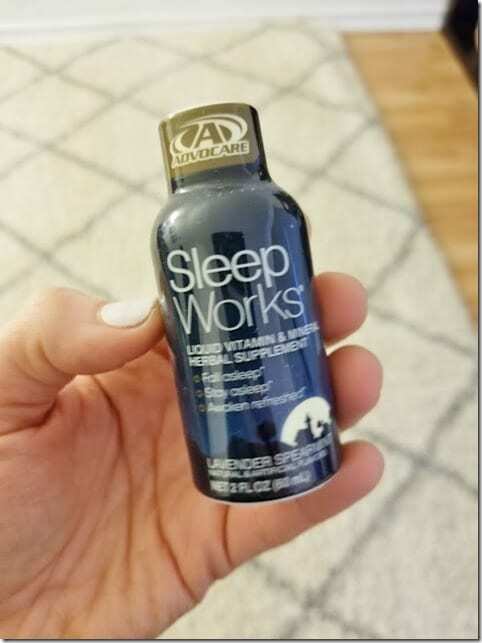 I hit up the store for the supplements and have the Sleep Works at home if I have trouble sleeping or when my schedule is off from travel. Plus extra sleep, taking extra rest on my running schedule, healthy food and repeat. 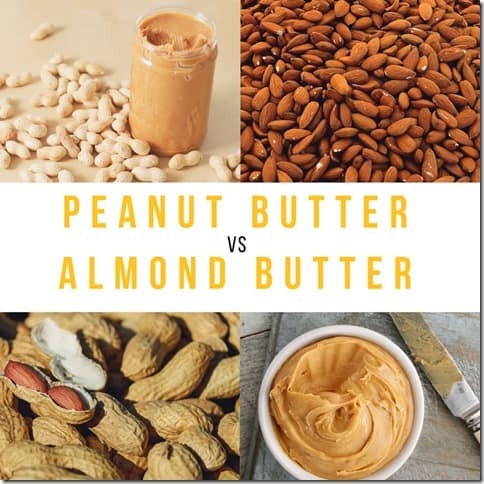 Peanut Butter versus Almond Butter – Which is Better? 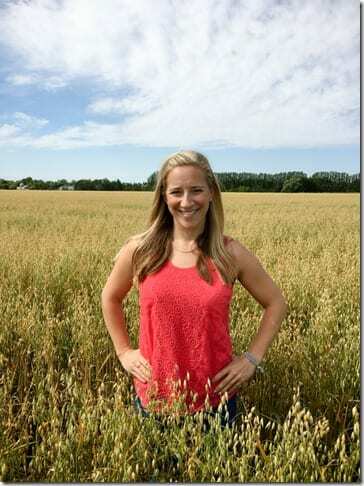 Registered Dietician Kath Younger from KathEats.com breaks down Peanut Butter versus Almond Butter. She shares the benefits of each and her preference for whether or not to keep them in the fridge. Is one healthier? Do you need to keep them in the fridge? Almond Butter – higher in fiber, more mono-unsaturated fat, more iron and vitamin E, 2x magnesium than PB, 10x calcium, …. More expensive. 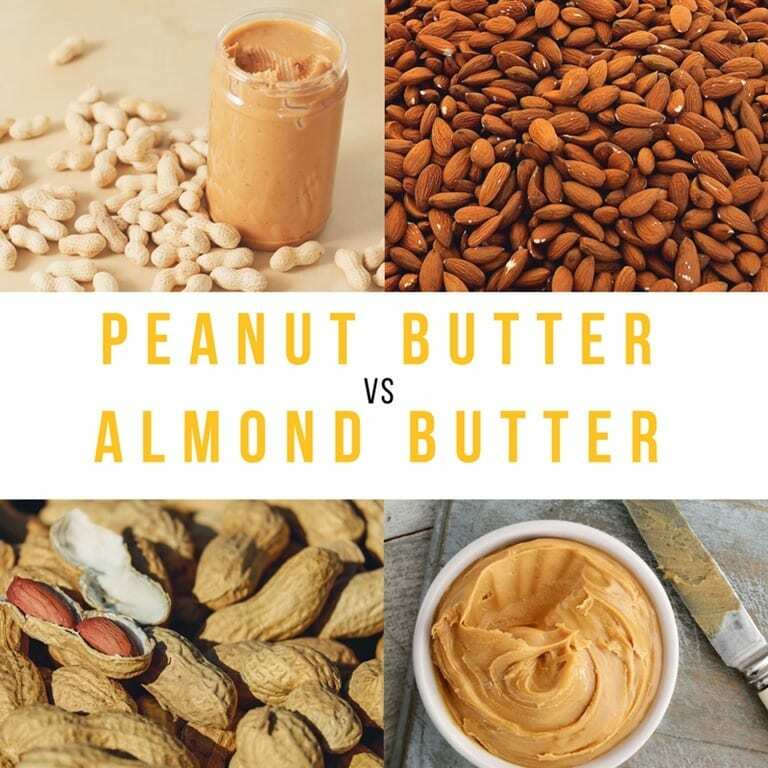 If budget is not an issue and you like both PB and AB… you should choose almond butter because of the slightly better nutrition profile. But the differences are not that significant that one of them is going to change your life if you’re eating a reasonable amount. Follow Kath on Instagram here. 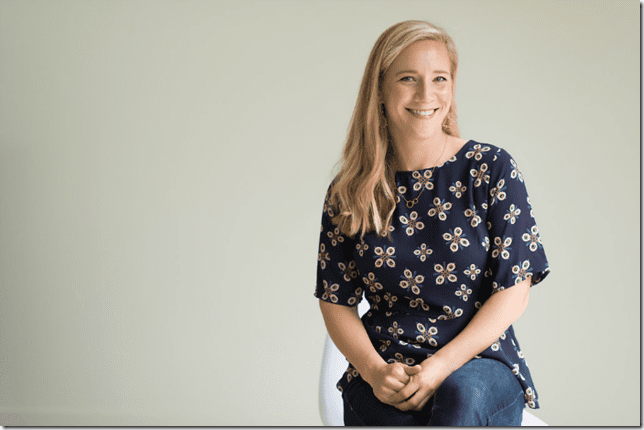 And let her know you heard her on the RER podcast so I can ask her all my other random questions about ketchup in the fridge and the like…. 2. 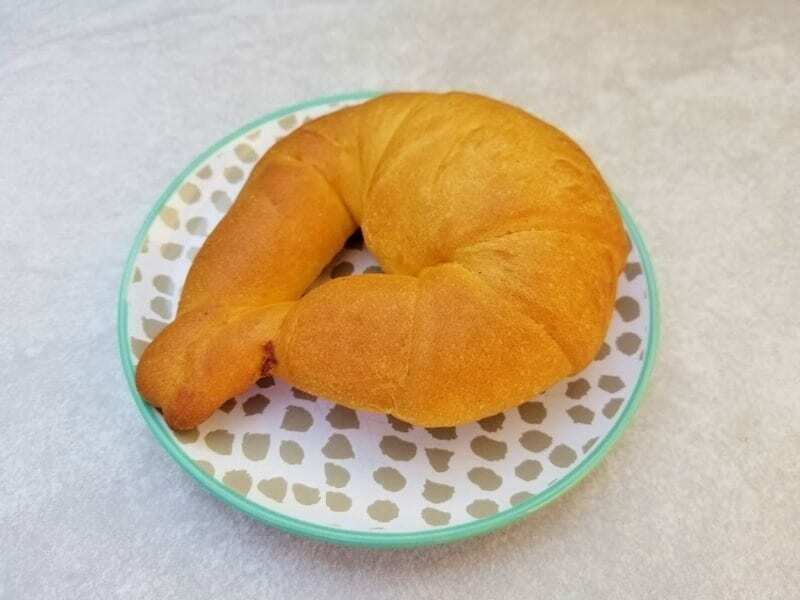 Pan Dulce lookin’ croissants that aren’t croissants – they taste like sweet bread. Soooo good! 3. PUR Filter… Apparently my water is killing me. And I’m obsessed with filtering it now. Check out my post on the PUR Filter and enter the contest to win a year’s worth of filters! I’ve got some of both in my pantry! I love peanut butter, but I’ve come around on almond butter. I’ve never tried it on oatmeal though! Once I’m done with this Whole 30, I’ll have to try it ou! 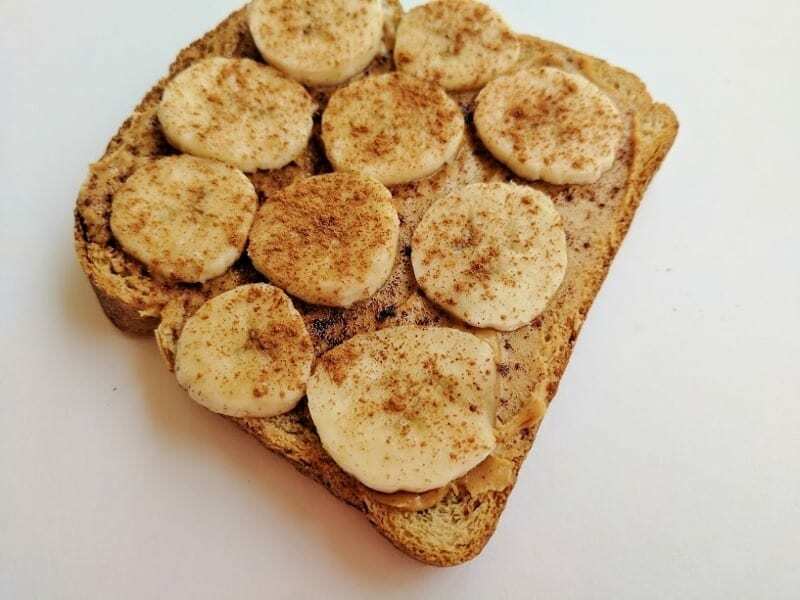 Almond butter if I had to choose! Paleo friendly. 🙂 but i dont buy nut butters really. Peanut butter always. Almond butter doesn’t taste good enough to me to spend that much money on. Also, always room temperature. Peanut butter needs to be easy to spread.